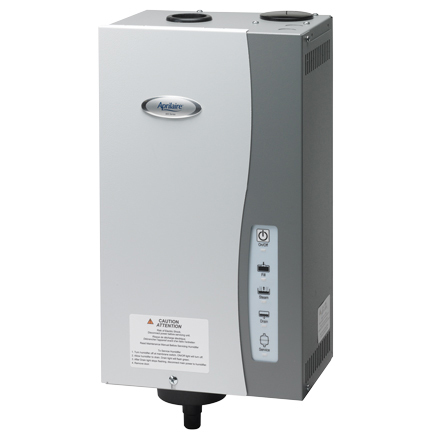 Please contact AAA Heating and Cooling at (503) 284-2173 for information about commercial humidification control systems. 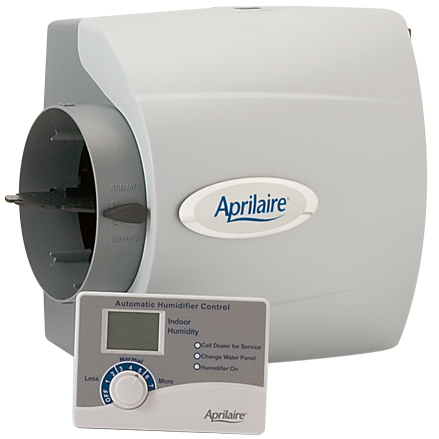 Aprilaire’s 1700 model is light commercial dehumidifier and considered one of the industry’s finest. Flexible design allows units to work in all applications and conditions. On-board automatic humidity control means set it and forget it operation. Optional space control is available if localized or “spot” control is desired. 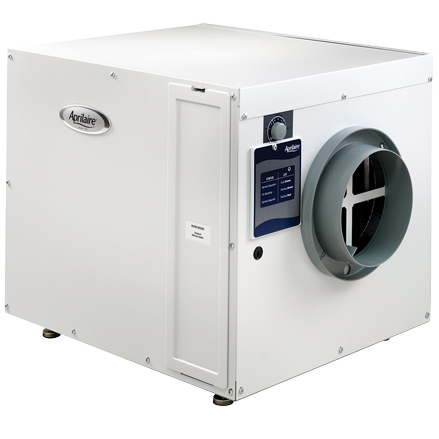 Fully-insulated cabinet reduces operational noise and the possibility of unit condensation. Dual access panels permit ease of service and filter replacement. Duct collars are included for use with either 8 in. flex duct or hard pipe. Included PVC trap attaches to the 3/4 in. drain for hassle-free installation. Rubber-in-shear floor isolators prevent vibration and excess noise.